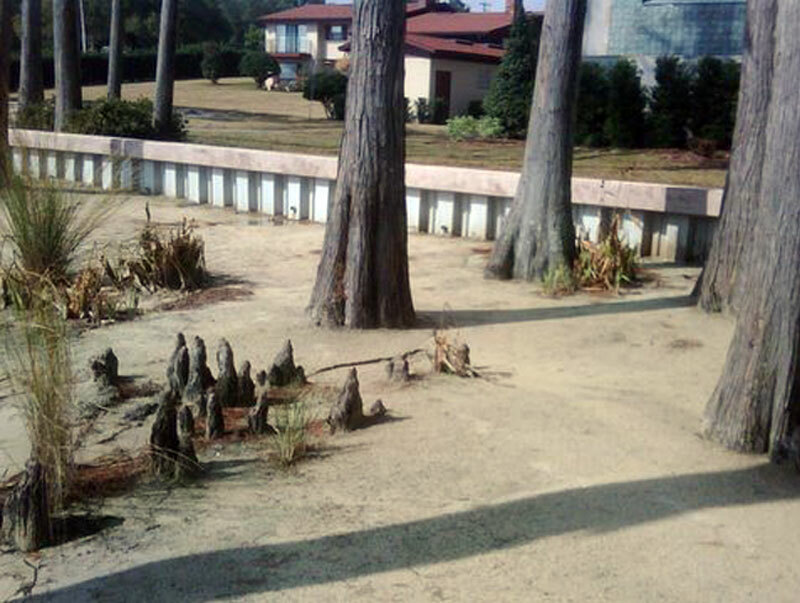 We offer long lasting seawalls of outstanding quality to provide erosion control and protection from wakes. Seawalls can also be implemented to level off your backyard and eliminate unnecessary slopes; offering both form and functionality. Vinyl seawalls with a concrete cap are long-lasting and sturdy - offering the best investment for your backyard. 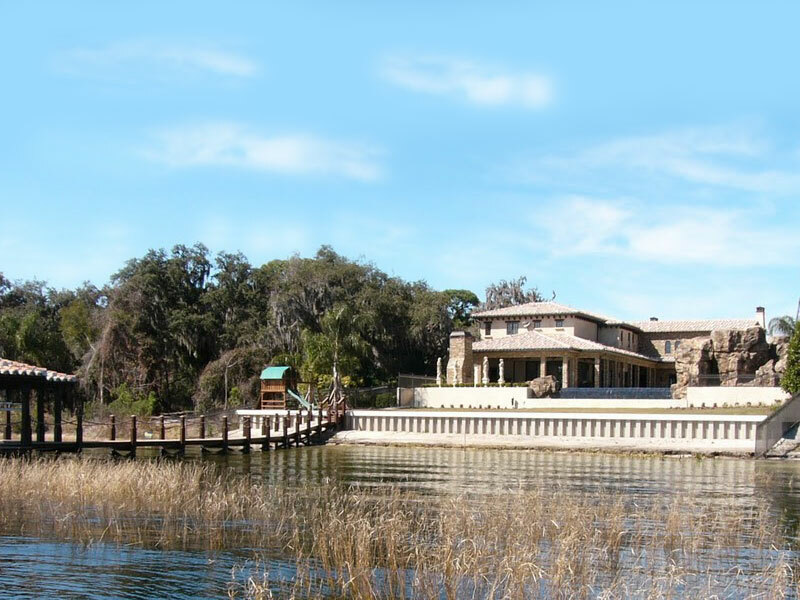 We offer custom residential boat houses designed for beauty and functionality. Engineered to be structurally sound. 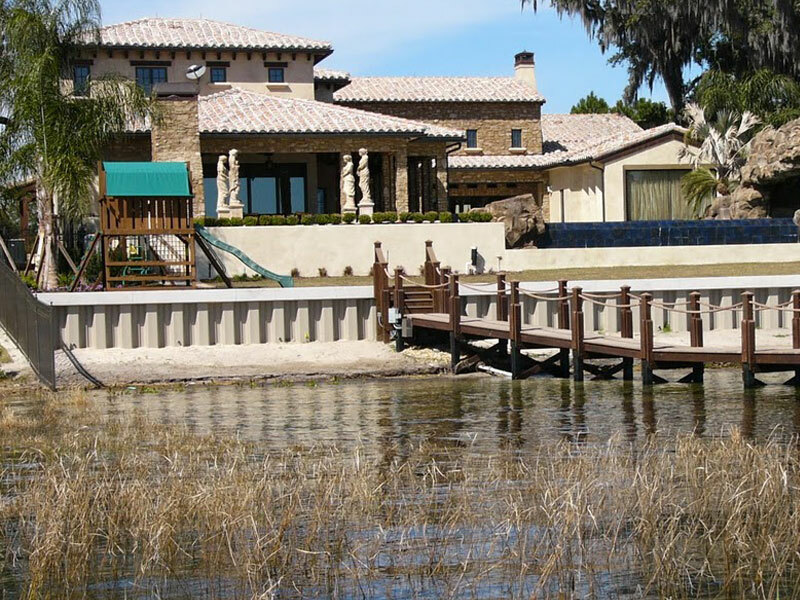 Control wake erosion or level off your backyard with a custom, long-lasting vinyl seawall. Decks increase usable space, while creating beauty and enhancing the exterior landscaping of your property. 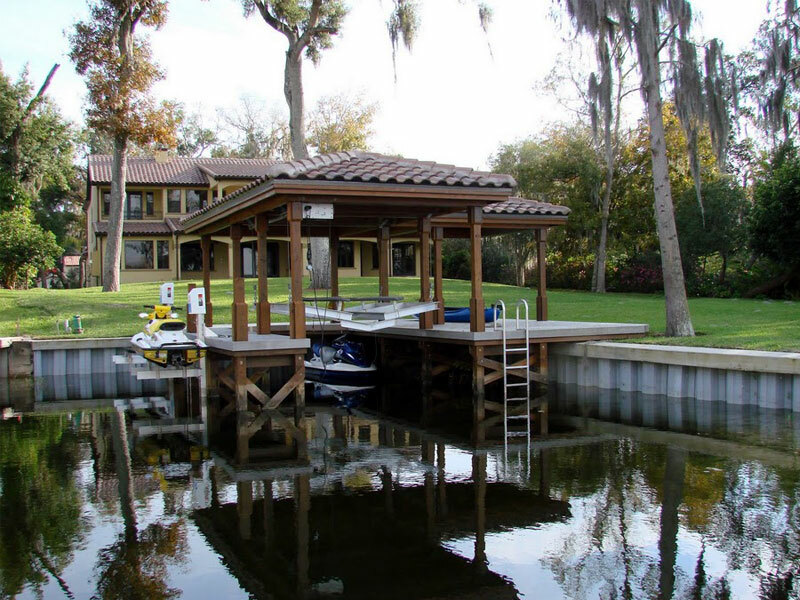 Creative Deck and Dock offers numerous accessories to add on to each and every product that we offer. Want that special add on? We have it.